Premier Wealth Management® is a super OSJ enterprise group located in South Central Pennsylvania. We work with independent financial professionals throughout the country. At Premier, we value true independence. For this reason, we have chosen to align with one of the most respected independent Broker/Dealers in the industry, Cambridge Investment Research, Inc. With Cambridge, we have the independence and flexibility to operate our business freely while they provide key regulatory support. This freedom allows us to focus our time on you. Premier Wealth Management® will serve as your business building partner and back office support team. If you are looking to grow your independent practice and want a dynamic back office support team of financial industry specialists with years of proven success, then let’s talk! You steer the direction of your practice and choose the solutions that best fit you and your client’s needs while we offer the support you need to achieve your goals. 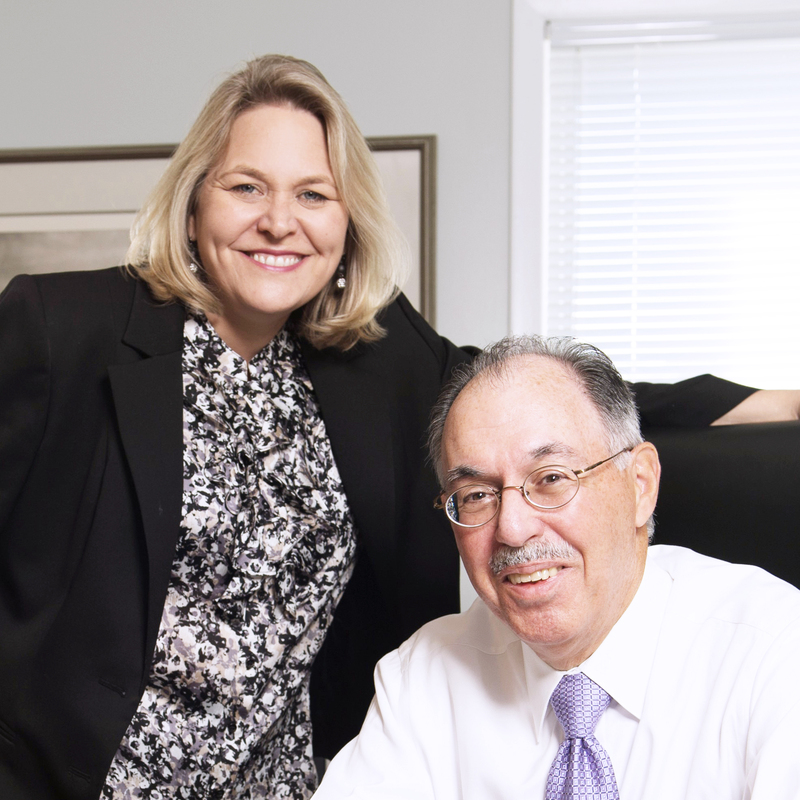 Bob Pugliese and Traci Shughart formed Premier Wealth Management® in 1999. Originally their intention was to grow their own financial planning firm with their own clientele. In 2001 their broker dealer, Cambridge Investment Research, asked if they would be willing to act as an OSJ office for a few financial professionals joining Cambridge from the central Pennsylvania area. As Bob and Traci proved their capability in the supervision and mentoring of financial professionals, Cambridge began to add several more advisors to the Premier Wealth Management® team. Bob and Traci soon realized that the time and dedication needed to be a topnotch OSJ office was a substantial commitment of time and resources. It was then they decided to devote their efforts to creating a full-time and full-service enterprise group whose primary objective is working with Financial Professionals to help them navigate compliance and regulatory requirements and assist them in growing their individual practices. Our culture is based on the foundation of knowing that our advisors are on their own, but not alone. Independence, community, support = success! Our advisors share the values of integrity, honesty and fairness in their works. While sharing these core values they each have the autonomy to run their own practice and choose how they want to do business. Regardless of business model, if you share our values of integrity, honesty and fairness, we are dedicated to helping you grow. We offer a multitude of services to help our advisors keep their businesses running smoothly and efficiently. We know how much time and effort goes into a building and maintaining a successful practice. We want our advisors to be able to focus on what’s important, their clients. Let us help you with the rest! If you would like more information on any of our services, we would love to speak with you. See below to contact us or request more information. As part of our community, you will have access to other financial professionals with a wide variety of practice models and experience from which you can draw upon to hasten your growth and expand your knowledge base. Our advisors clear on five different clearing platforms, are fee based, transaction based and hybrid advisors, have solo, silo and ensemble practices, are CPAs and CFPs, are group pension specialists, trust specialists, divorce specialists, and more. Use the “Search Our Advisors” link at the top right corner of your screen to meet some of our advisors. To ensure the long-term success of Premier Wealth Management® we are deeply passionate about running a successful branch, and supporting our family of financial advisors while, at the same time, creating a great work place environment for the employees of Premier Wealth Management®. We have a business continuity plan in place to ensure the long-term continuation of Premier Wealth Management®. Our branch managers and select OSJ designees span age groups and are on course to continue our enterprise successfully into the future. We are committed to adding qualified staff to our team as needed to ensure we can meet the servicing demands of our ever-growing family of financial professionals. Together we can all share in our mutual long-term success!